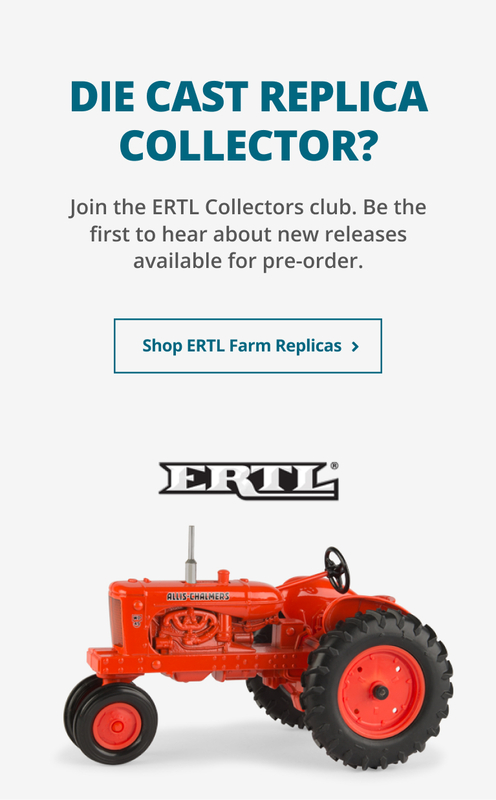 TOMY Farm Toys is the one stop shop for farming toys designed to be collected and played with! 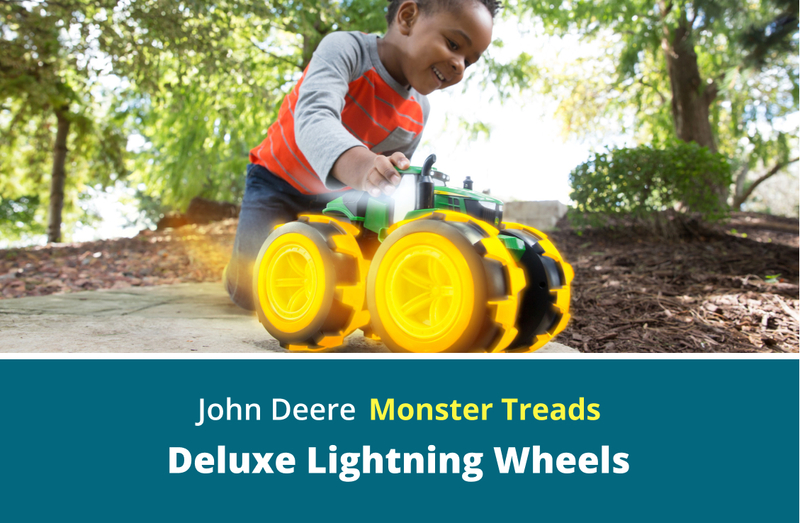 You’ll find something for all ages and many of the hottest tractor brands. 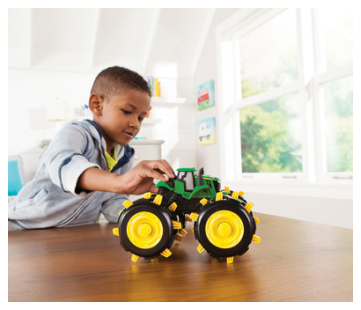 TOMY Farm Toys features ride-on, lights, sounds, sandbox toys, roll play items and everything you can image in the world of learning and farm toys.